From robotic tea machines, to life-saving medical devices, SnapEDA's members are changing the world. Cinder is the first cooking appliance that knows when your food is ready. 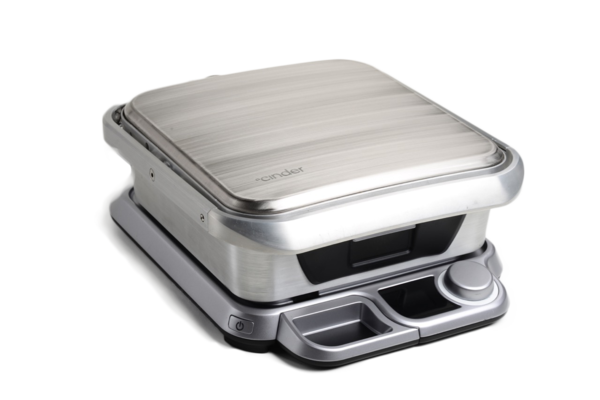 The smartgrill connects with an app that automatically sets temperature and duration based on the food being cooked. Sensors in the device measure food thickness and temperature, and alert users when it is done. 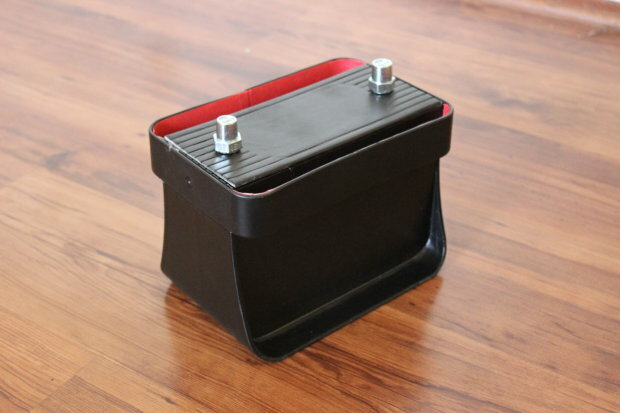 Ohm is a supercapacitor-based car battery that is ultra-light, works in extreme cold, and never needs to be jump started. 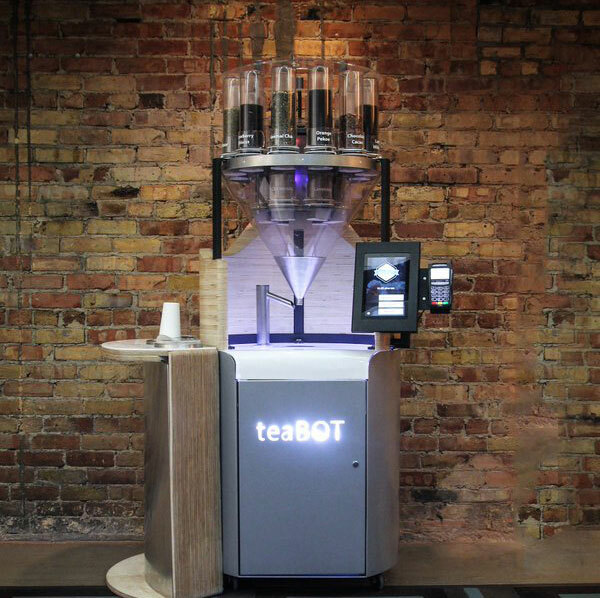 TeaBot's robotic kiosks allow you to order a custom cup of loose-leaf tea and share your blends at the touch of a button. Customers control features on the touch screen or their smartphone and walk away with a personalized cup of tea in under a minute. This was a promo badge used to show our workmanship and that of our partners. The dip switches control a pattern that blinks out Morse code on 3 tri-color LEDs. It can be programmed natively, as a PIC32, or as an Arduino-compatible ChipKIT Arduino. 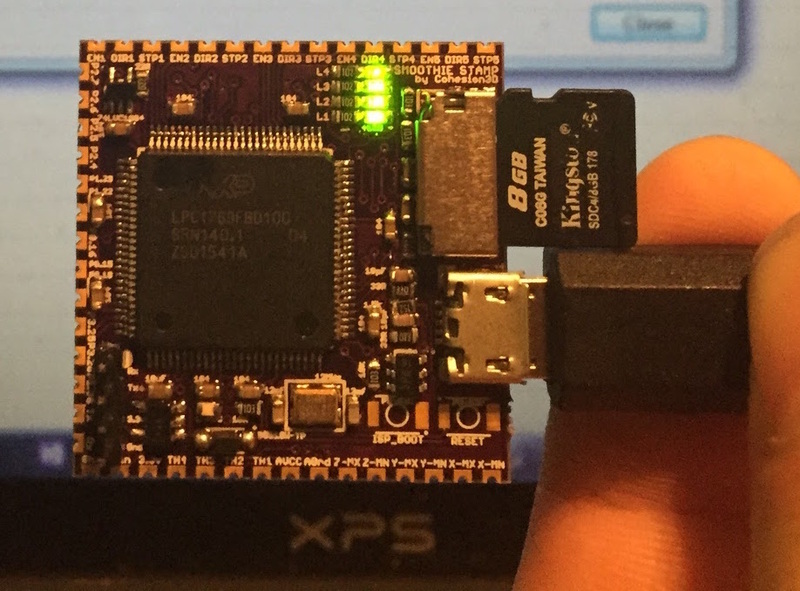 It also comes with I2C and SPI interfaces, so that it can be hacked for other uses. It has a Microchip PIC32 MCU, FTDI USB to UART chip, and a LiPoly battery management/charger chip. The Smoothie STAMP is an entire 32-bit machine control brain that is half the size of a credit card. 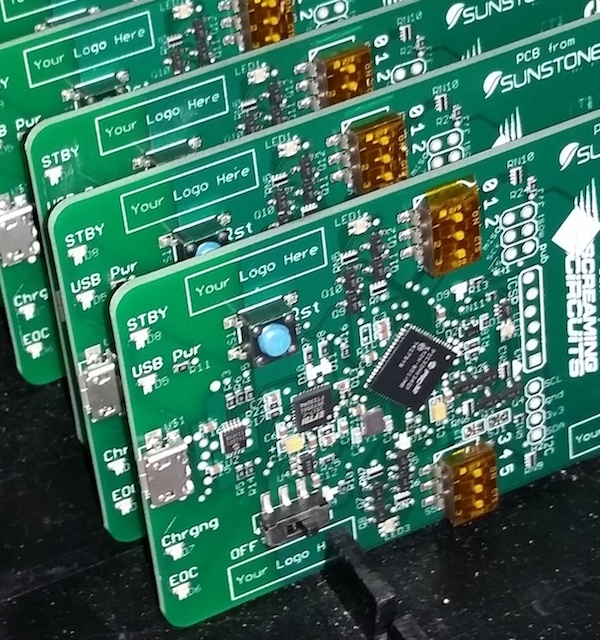 Designers can embed it into their own PCBs instantly giving them the motor drivers and peripherals they need to drive a wide assortment of 3D Printers, CNC Routers, and Laser Cutters. Want to feature your product on SnapEDA?